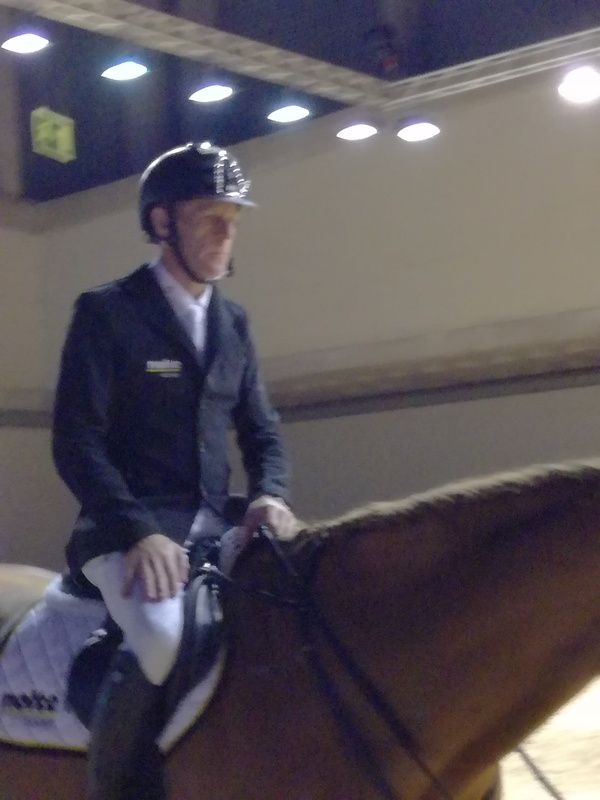 From Vilnius Equestrian Sports Center-VESC we invite you to relax and have a view. 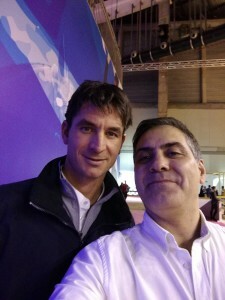 At the end some quality photos published with the autor. 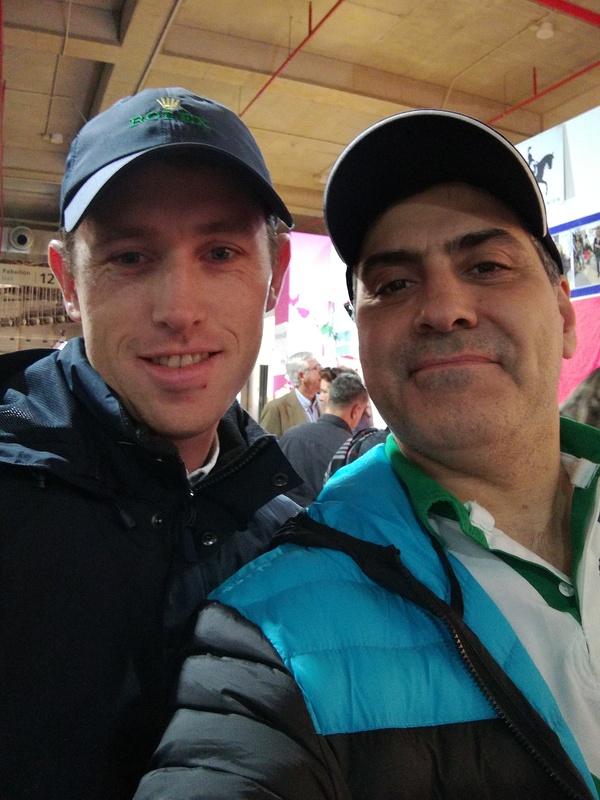 With my good friend Scott Brash before competition… and a cup of coffee! 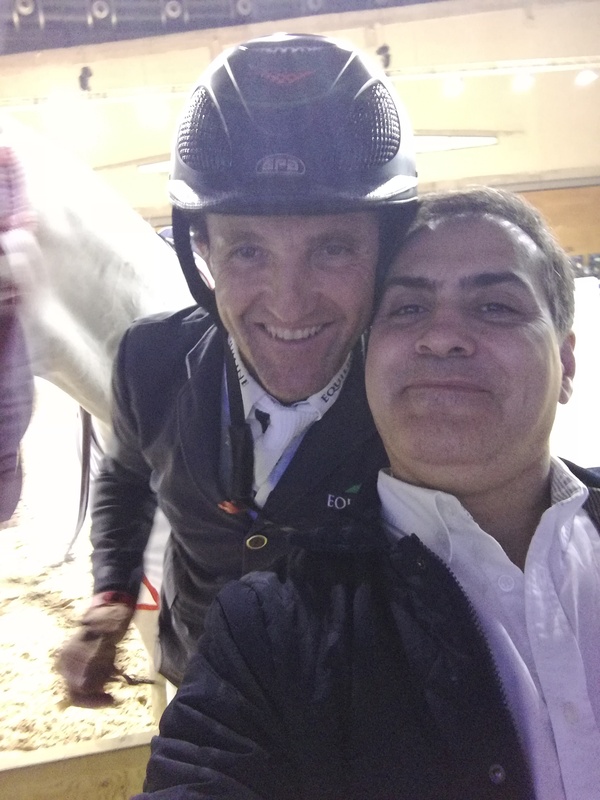 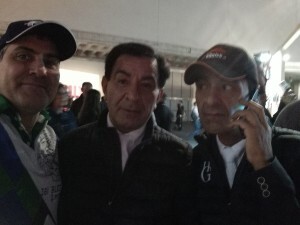 With my very good friend Luca Moneta before to win MHW 2017 Six Bars Trophy and he won three times in a row. 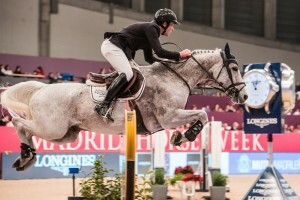 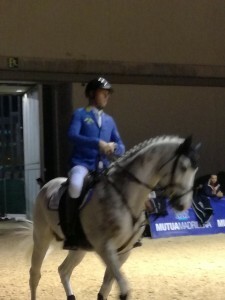 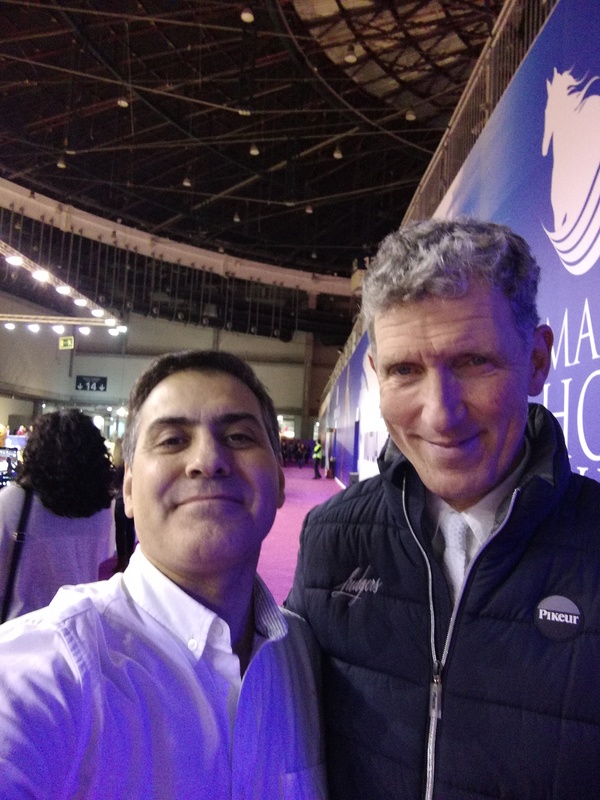 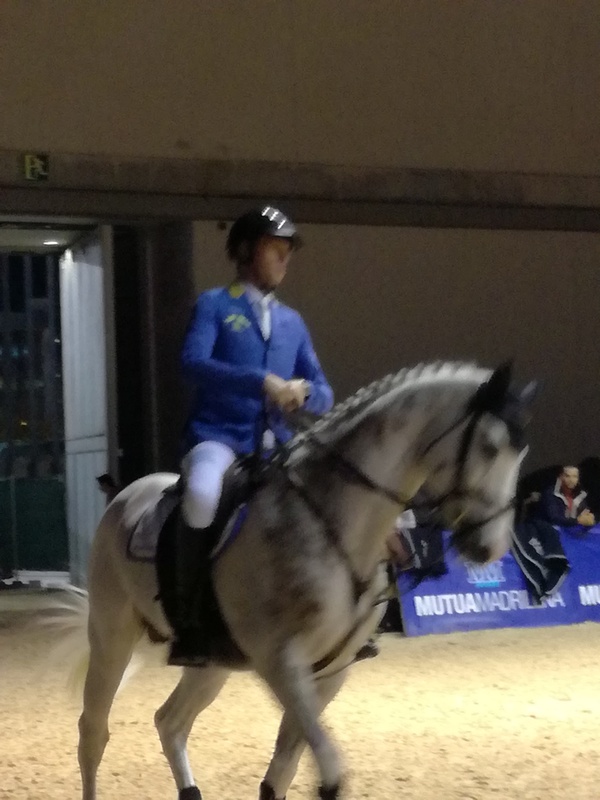 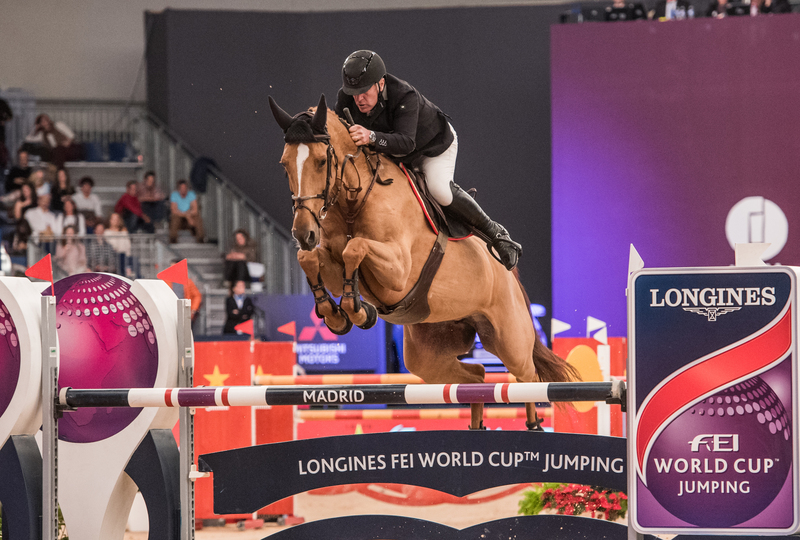 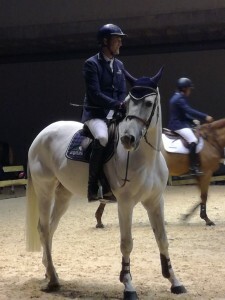 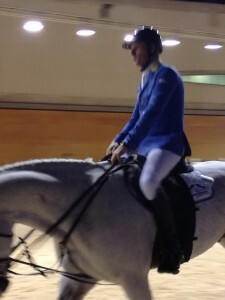 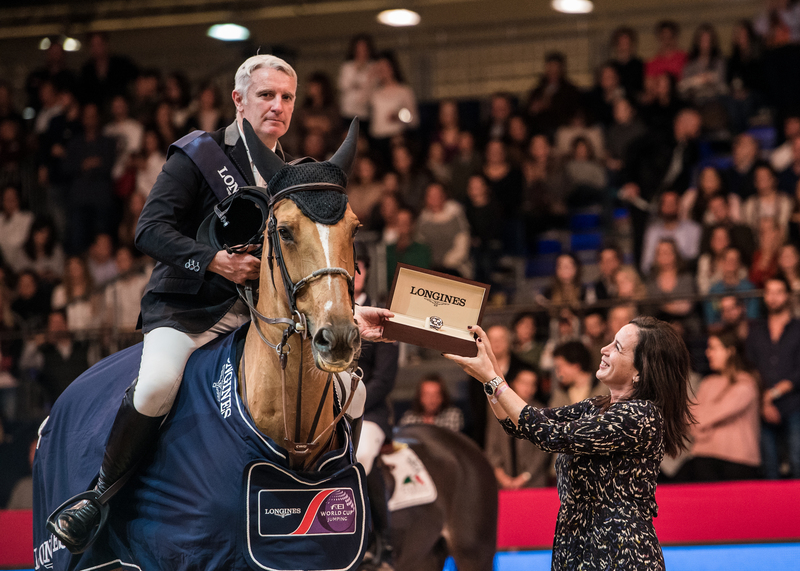 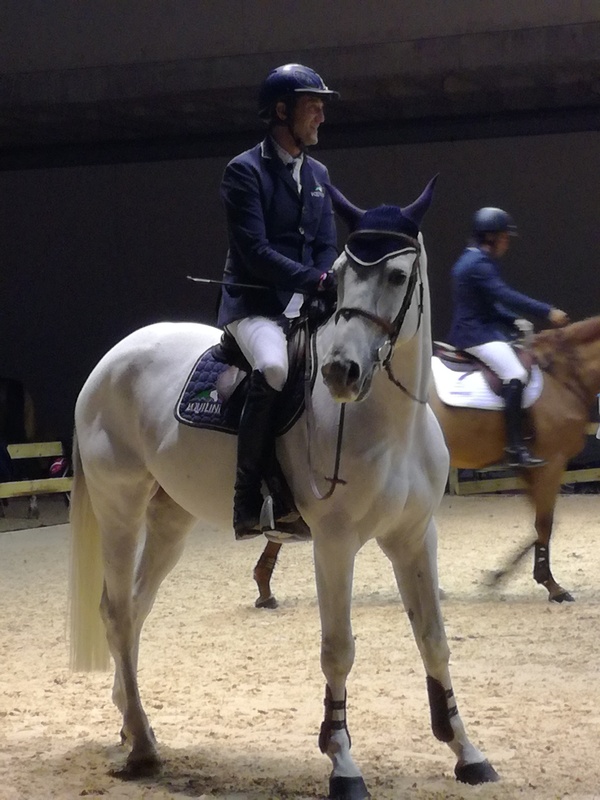 Winners of the Longines FEI Nations Cup™ Jumping Madrid were Roger Yves Bost FRA riding Sydney Une Prince.